Research shows that seafood nutrition benefits students of all ages. 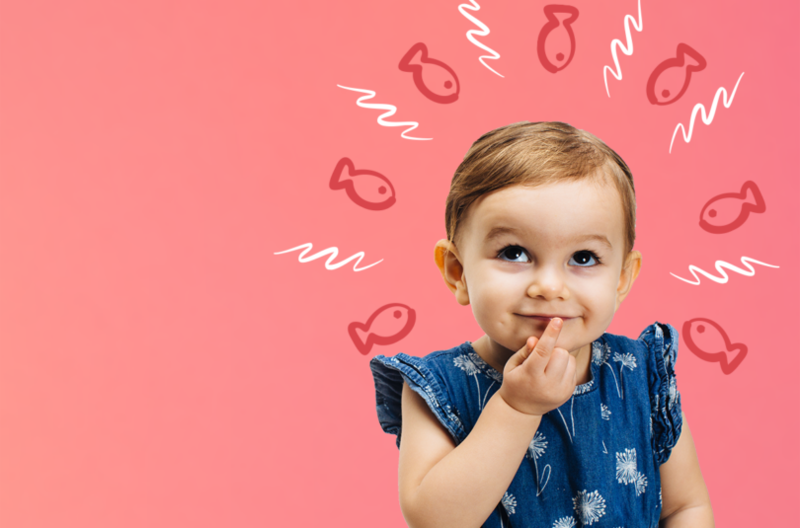 That’s why the Dietary Guidelines for Americans and American Academy of Pediatrics both say kids should eat fish at least twice a week. Registered Dietitian and blogger Jenny Shea Rawn, of My Cape Cod Kitchen, knows a thing or two about encouraging kids to eat more seafood. 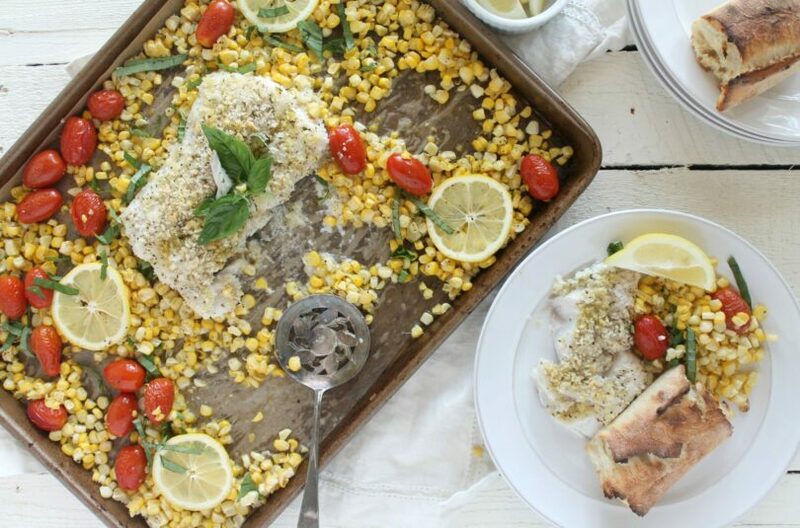 She has two small, seafood-loving kids, so we asked her to offer up some tips.